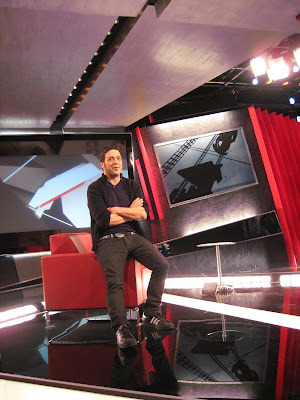 A photo of George Strombo taken in Toronto, Ontario. A photo of Detroit that was taken on March 23, 2008. Listen to an interview that I recorded with Evan on March 17,2008 at L’Oreal Fashion Week in Toronto. Marmot Basin Ski Hill in Jasper Alberta. 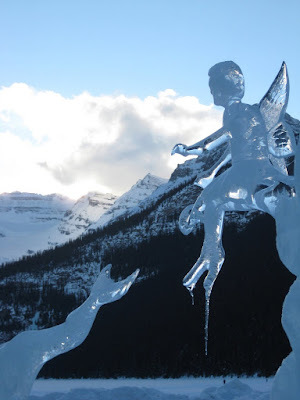 This photo was taken on Feb 25th 2008 in Lake Louise, Alberta Canada. This photo was taken on Feb 25th at Fairmont Chateau in Lake Louise. Lake Louise is located in Alberta, Canada.